In 2008, my college coach Ryo really pushed me to try out for Revolver, and the rest is history. 1. Chuck Kindred playing “Get Down On It” on the fiddle during a long break at practice. 2. Upon landing in Austin for Texas Shootout, riding in the car with Tom when the only sentence he seemed able to say was, “We have to go to Whataburger! We have to go to Whataburger!” and staring out the window like a little kid. And then we found a Whataburger and it was the best fast food meal I’ve ever had at a tournament. 3. Anything that happens at Sushi Totoro – tons of sushi, beer hockey, and credit card roulette. 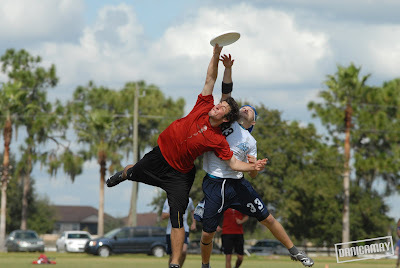 2010 Worlds (WUCC). Being halfway around the world in Prague playing Ultimate against the best teams in the world was an amazing experience. 1. 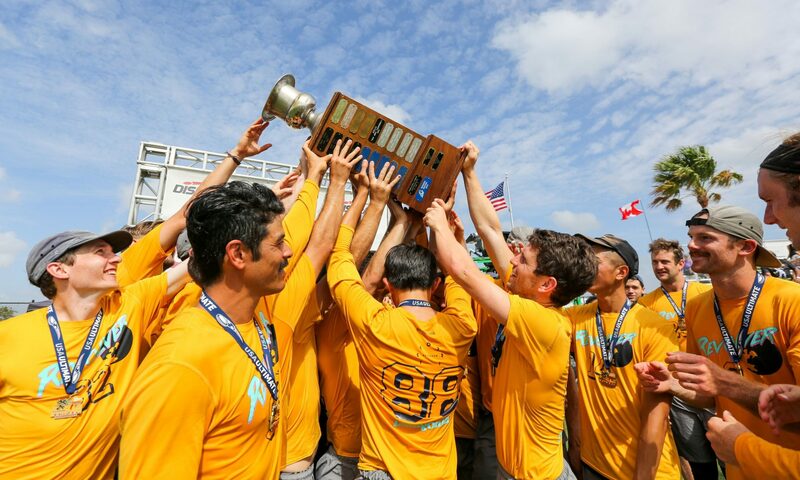 Catching the game-winning huck to qualify for 2009 College Nationals. I still smile when I think about it. 2. Winning Kaimana Klassik in 2010. 1. Favorite player to watch – Jeff Cruickshank. His throws were so perfect, I could only dream about throwing like him. 2. Biggest influence – Ryo Kawaoka and Alexander Ghesquiere. As my college coaches, I just ate up everything they said. Taking forever to put on cleats, then drinking some sort of fake energy before warm-up. Farmer’s tan – 0.6 Kanners. Everything else – a centiKanner. I know kung fu. Or tae kwon do. Or, at least, I used to.